Nightlife in Redondo Beach features an easygoing mix of dive bars with ocean views, lively taverns with outdoor patios and laid-back lounges for cocktails, wine and dancing. From live music venues and loud sports bars to funky hookah lounges, tasty gastropubs and dance clubs, you'll find casual atmospheres and salty characters wherever you go in this coastal community. 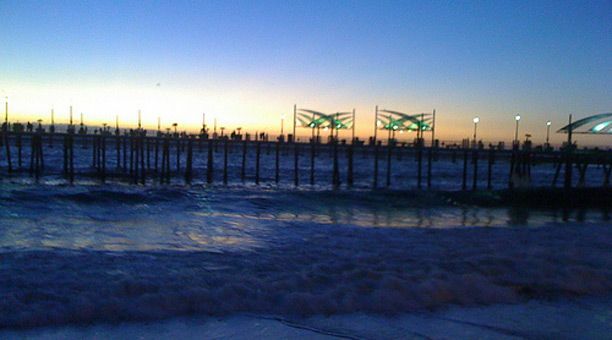 Redondo Beach is a beautiful coastal neighborhood in the South Bay area of Greater Los Angeles. 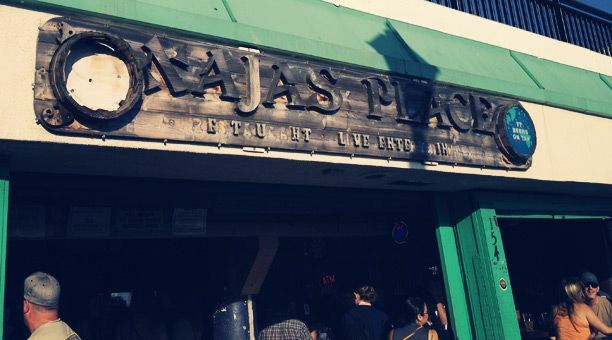 It's the grittier sister of Hermosa and Manhattan Beaches, located just to the north. While Redondo Beach is known more for its sweeping slice of sand and laid-back beach culture than its party scene, you'll still find a diverse selection of clubs, bars, taverns and hot spots. Nightlife in the neighborhood is focused more on drinking than dancing, and most of the action is concentrated in South Redondo Beach. The Marina, Harbor and uniquely-shaped Redondo Beach Pier feature several easygoing pubs and beachy dive bars. You'll also find free outdoor music concerts during the summer on the pier, featuring national touring artists playing rock, blues, salsa and jazz. 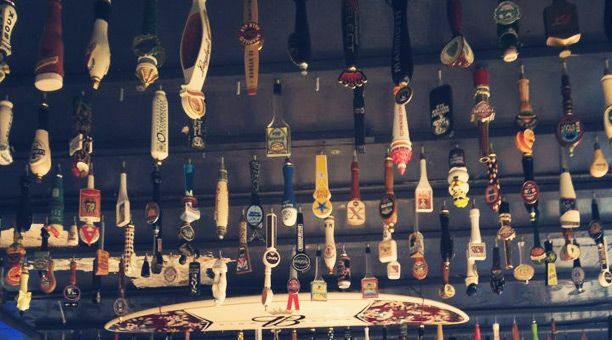 Head to Naja's Place by the pier for almost 100 beers on tap and a divey, dockside atmosphere. Gasser Lounge is a dark bar that features a Johnny Cash shrine and mixed crowd of bikers, punks and rockabillies. Visit Hennessey's Tavern for outdoor seating and a pub atmosphere, or Mickey Finnz for dancing and live music. For a more upscale experience, sample wines at Sophie's or sip a martini with ocean views at Splash Bistro at the Marina. Head to Old Tony's on the pier to experience a true Redondo Beach institution. Opened in 1952, this old dive bar and seafood restaurant features cheap drinks, killer ocean views from slide-open windows and live music every night except Monday. 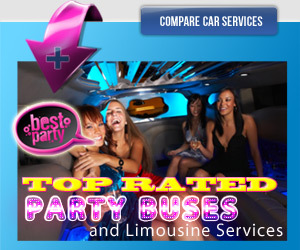 Parking is easy by Redondo Beach Pier, where you'll find a huge 24-hour public parking structure with multiple levels. Maximum parking rate is $5 in the fall and winter or $10.50 in the spring and summer. You can also find free parking in nearby residential neighborhoods if you donâ€™t mind the walk. Elevate Lounge in Los Angeles is one of the best clubs I've ever been to. The view from the 21st floor is great, as it reaches over downtown L.A. Well spaced and still cozy, the atmosphere is lively but not too loud. 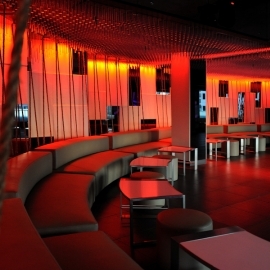 Purple lighting that fills the club helps with Elevate's well earned style. The custom Absolut LA drink served there with lemon is one of the best had. Ever! 5 stars! 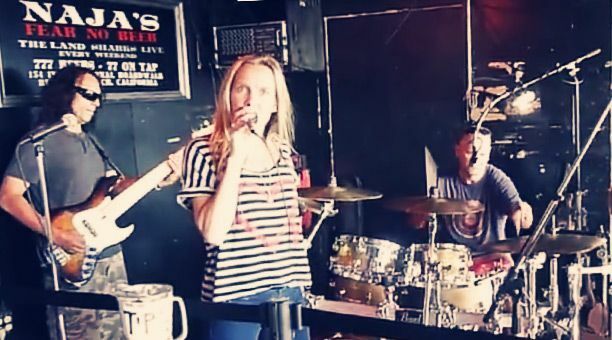 Nestled against the heaving mass of Los Angeles, the San Fernando Valley has some interesting rock venues if you know where to look. 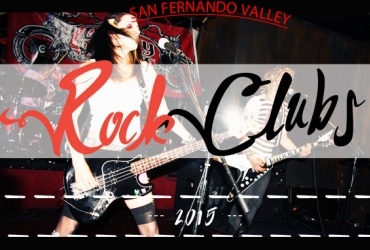 Explore the rock clubs in the Valley. 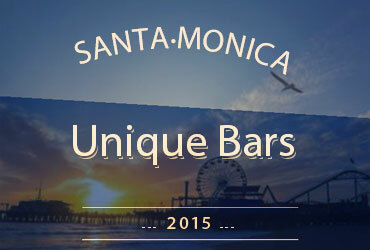 Santa Monica has more to offer than just beach bars -- these Top 5 unique venues prove it.